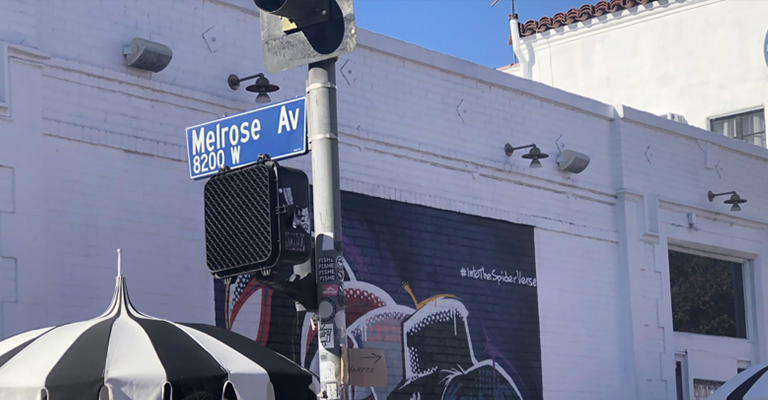 While in L.A. for a bit of business, we decided to venture over to Melrose, take some time to do a little retail tour, and see how the front lines of the fashion and retail industry are blending the edges between online and offline. What we explored backed up our own findings and strategy, but of course… we never give up the chance to do a little field research. The Nike Melrose store is one of Nike’s most impressive and digital flagship stores to date, a well known milestone of well-integrated technologies all about community and data. 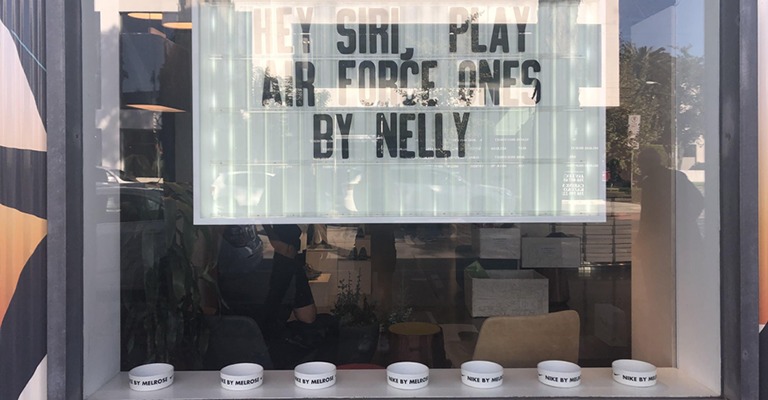 Ever the over-used buzzword, “community”, but Nike has taken that to a new level as they leverage physical/digital (or, “phygital”) executions in the Melrose location. The store serves as a platform, like a living website, that combines the benefits of traditional physical products with new age digital support. 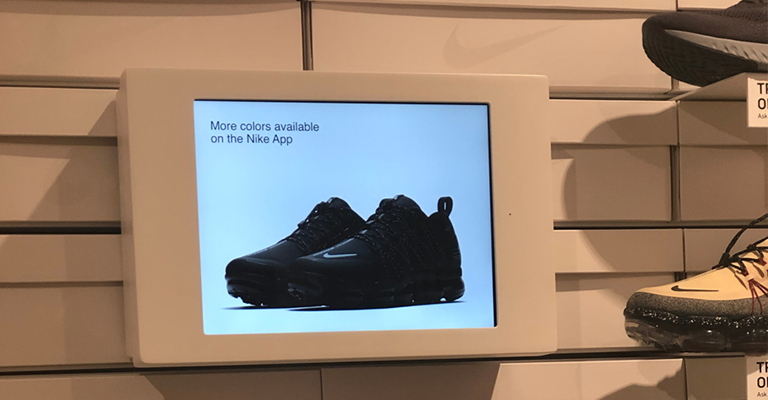 With the "Nike App" at the epicenter of the interaction base, customers can compare products, configure custom products, become open to a larger selection, and moreover, connects the customer with the brand and community - all in an entertaining and playful way. Going deeper, the retail concept of the Nike Melrose store is driven by data. Using hyper local data sets culled from regular Nike Club members, Nike can address the product stock and selection to better serve the needs of the customer. 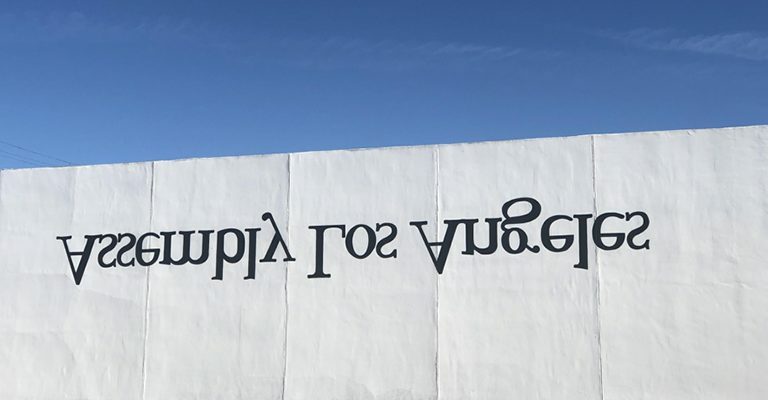 We just loved this concept, and are convinced that a wider adoption across different brands and industries is inevitable as we continue to understand different methods to use customer data. As we continued through Melrose, we stumbled upon the Nordstrom Local store, a convenient hub for online order pickup, onsite alterations, fast and easy returns, and free personal stylists. The store offered a rather delightful surprise as it combined experiences, products and services all under one roof. 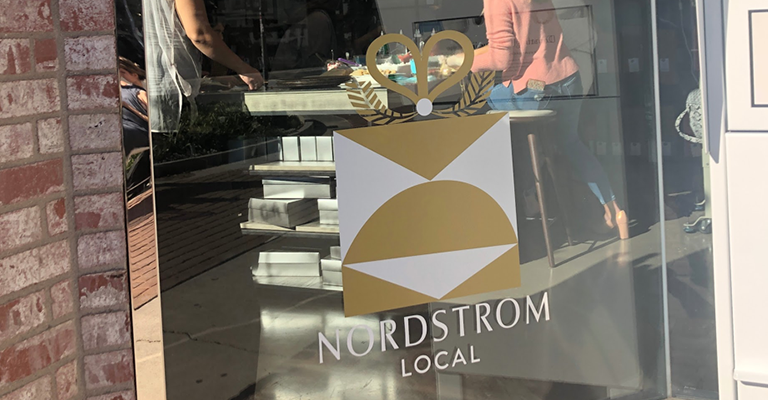 Nordstrom Local was a great exercise in digital moderation - technology doesn’t have to be included in every customer touchpoint, nor should it be. The store had a distinct lack of the “latest tech”, and served as a great platform for the local community. During our visit, the store was in full Holidays mode, offering a gingerbread house station and a gift wrapping service. It was exciting to see how busy the store was. 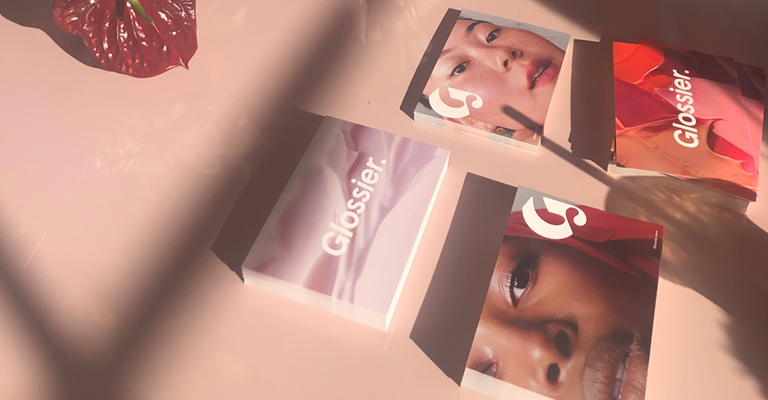 Further down Melrose, we experienced the Glossier Make-Up store, a case study in community experiences geared towards Gen-Z. The store and the products had a distinct Instagrammable flavor to it, inviting customers to come and experience the products. The strategy was evident, combining e-commerce with social networking to engage the customers with the brand, and each other. The store was plenty full, yet had an easy vibe. Just as many employees filled the floor as customers, offering an engaging and specialized experience for anyone that walked in the door. 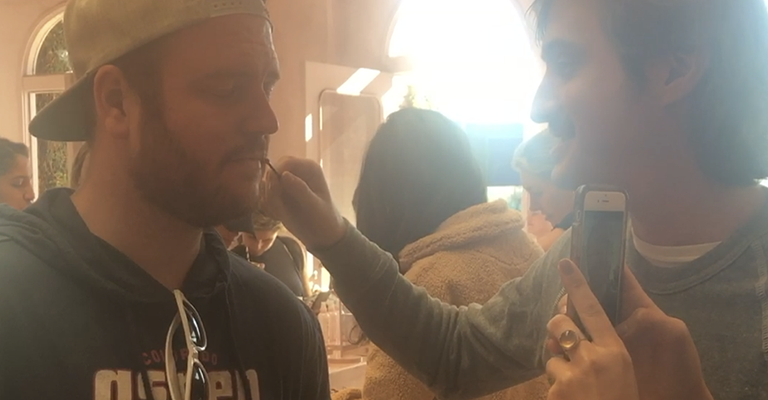 Highlighting this visit was the spontaneous beard make over which our Experience Director, Jason, was forced to do. Insta-famous!